English Universities had their Championship past weekend. 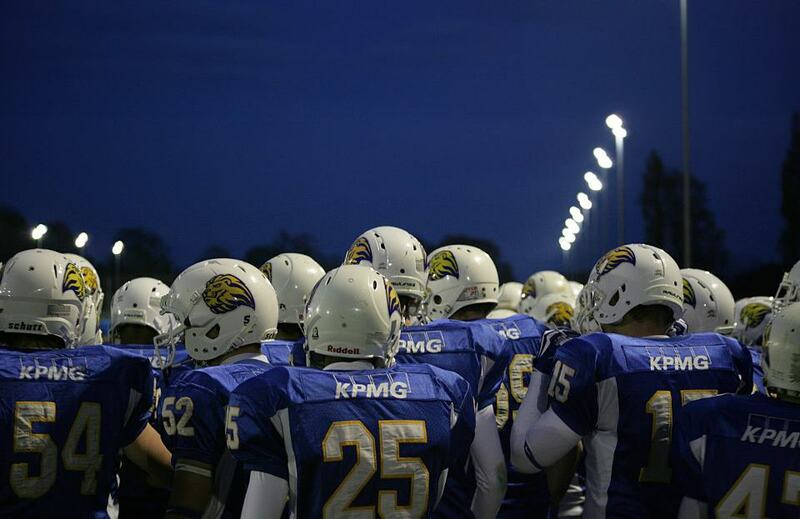 Loughborough vs Birmingham Lions for a division title this year. 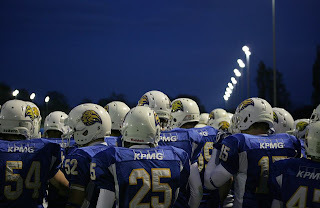 Lions won the game, with the final score 28:19. Gridiron TV brings you the whole game.